When it comes to finding the best in Plano Carpet Cleaning, you have come to the right place. 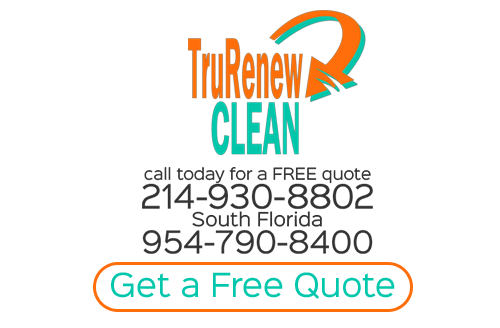 Trurenew Clean is the trusted and reputable company that you can count on for your carpet floor cleaning and related services. It starts with the free quote and continues long after with the ongoing carpet maintenance we provide. Our Carpet Cleaning Company offers a level of professional grade cleaning that you simply cannot get from store-bought products, or even another local cleaning company. Take for example our expert grade pet odor remediation. The average store-bought odor and stain removers can do little to solve the problem, they only mask the scent but this does not get to the root of the problem. What you actually end up doing is over-saturating the rug fibers which can lead to problems like mildew and mold beneath or within the carpet and padding. Plus, the products you can buy over the counter for stains tend to leave behind traces of chemicals that strip the carpet of its natural ability to resist dirt and grime. The best way to keep your carpets clean and protect your investment is with the Trurenew Clean carpet maintenance and there are plenty of reasons it makes more sense to let trained and experienced Plano Carpet Cleaning professionals get the job done. For one thing, if you really care about you, your family and even your pets then you do not want to expose them to flooring that is “sort of” clean, yet that is exactly what you have if you are taking care of cleaning your carpets on your own. Using an industrial strength vacuum means having the ability to pick up dirt, dust, hair and other dry contaminants. This is especially important for anyone who suffers from issues with allergies or other breathing related health conditions. Your hardwood floors can add natural beauty, elegance and style to your house but only if you are able to keep your flooring protected and cleaned. However your hardwood flooring requires regular cleaning and maintenance in order to retain its natural beauty and allure. If your hardwood floors appear dirty or even dull or scratched, trust the Trurenew Clean team to take care of this for you. 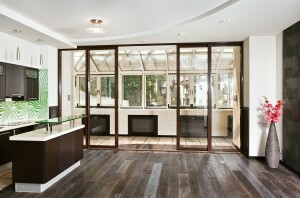 Our Plano Wood Floor Cleaning experts can have your flooring looking as good as new, if not better. If you would like to protect your furniture and drapery then let us take care of regularly scheduled cleaning. This will keep them looking better and in better condition and is a task you cannot take care of on your own. Contact us today and let us take care of your Plano Upholstery Cleaning and related services. If you are looking for Plano Carpet Cleaning then please call 214-930-8802 or complete our online request form.